I’ll give you some tips and inspiration along the way. Let’s start! A theme divider is a line that separates your old theme from your new theme. The easiest is to upload 3 white images. They will be your theme divider. If that’s not good enough for you, you can get creative. A lot of people use cute drawings, emojis or quotes as transitions. Just change your theme! Don’t stress too much about it. 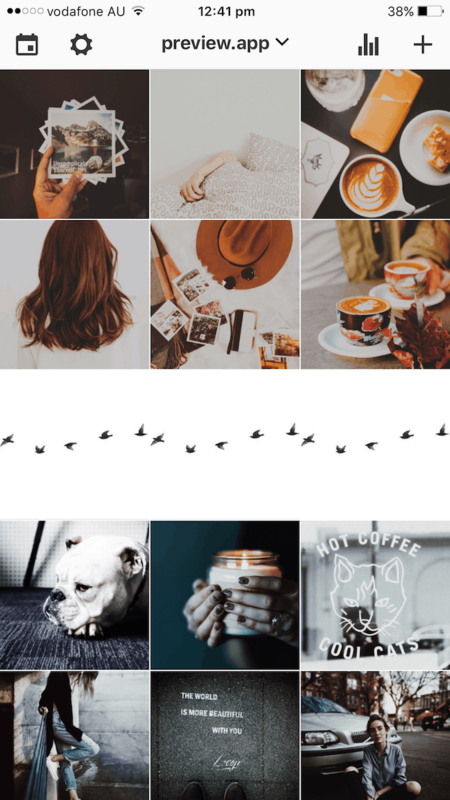 People will get used to your new theme after you post 3 photos with your new filter and style. 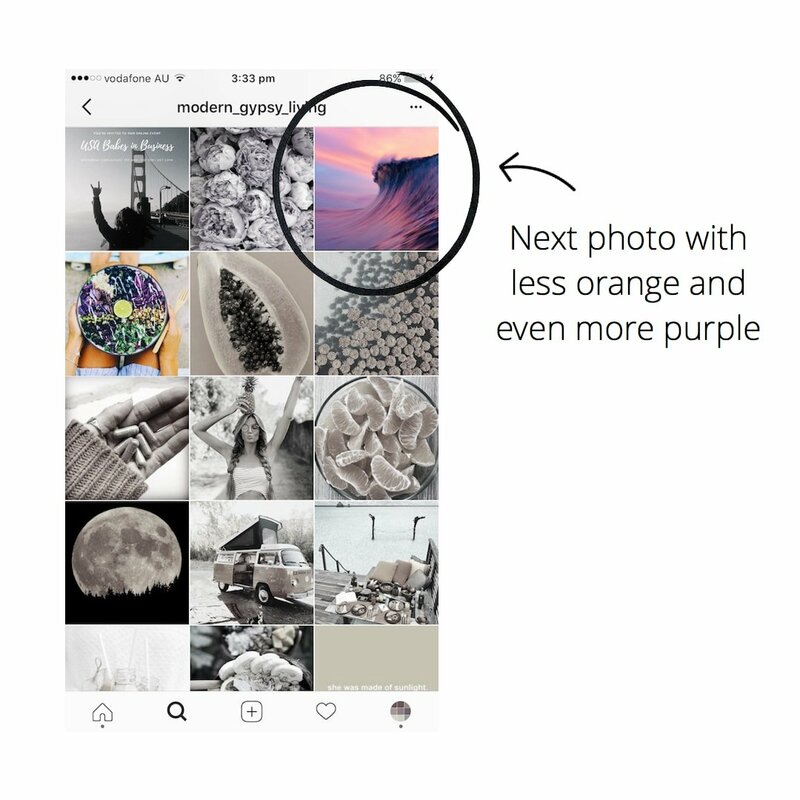 And after 9 photos, everyone will be able to see your new design. So don’t stress out too much about it. 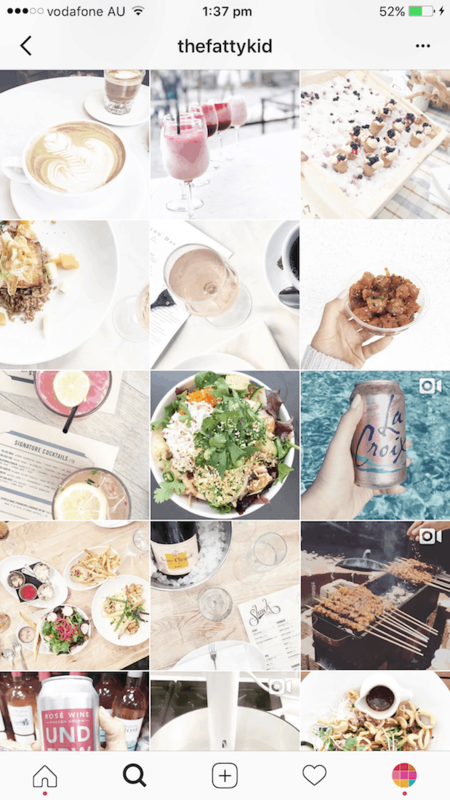 Quick tip: Tell your friends that you are going to change your feed style. Tell them in your caption that change is coming, so they can get excited (and intrigued). 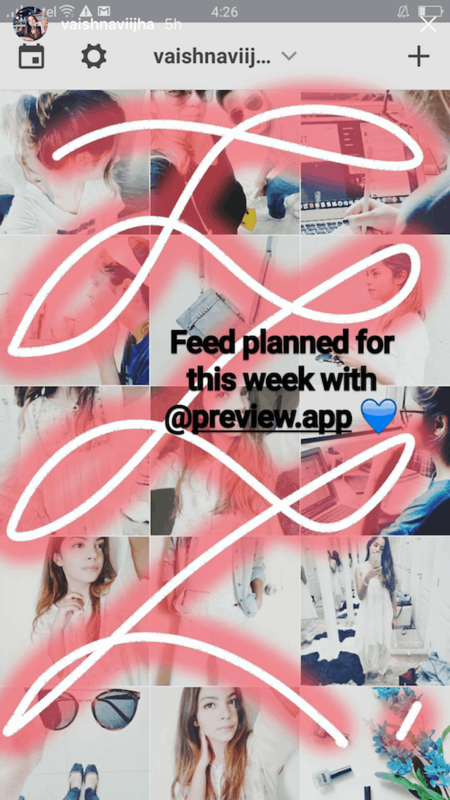 You can even show them a sneak peek of your Preview App in your Insta Stories (hide your future posts to keep it mysterious). Sarah from @bookgirlingmoments is a perfect example for this. She always changes her theme according to the seasons. So it feels like a very natural transition every time she changes her filter. Michelle from @mich.elle.imagery is another beautiful example. 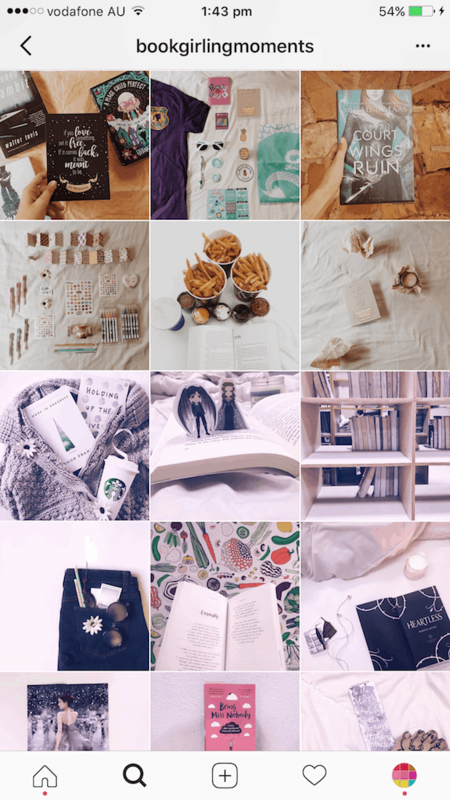 She changes the props and color theme of her photos across the seasons. Watch her transition into fall soon. So if you don’t know when to change your filter, waiting for the season to change is a good idea. It will feel natural to your followers. 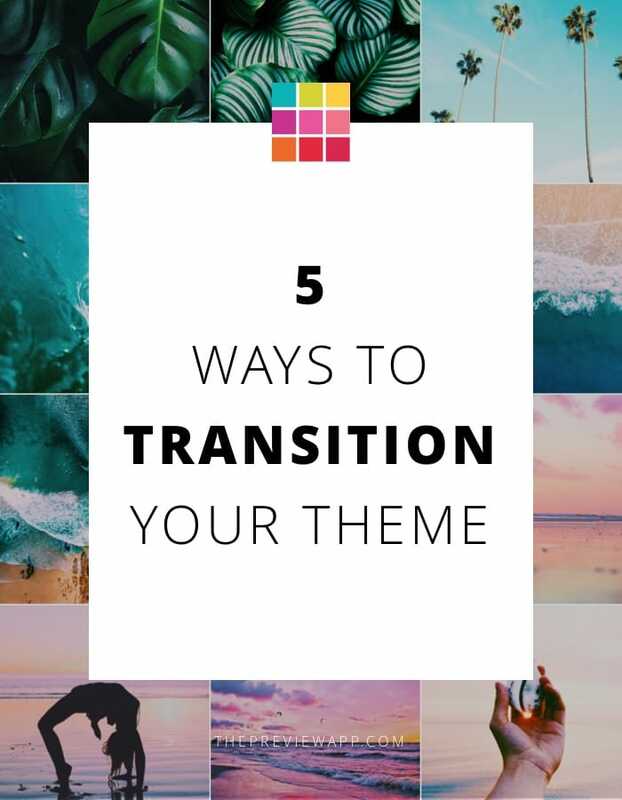 This is one of my favorite way to transition between themes! 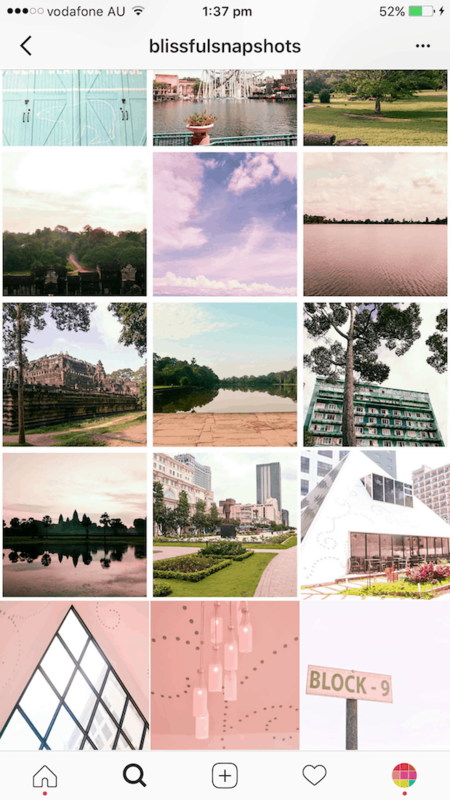 If you want to smoothly change your theme, you can do it by slowly changing the colors in your photos. That’s the most important trick. 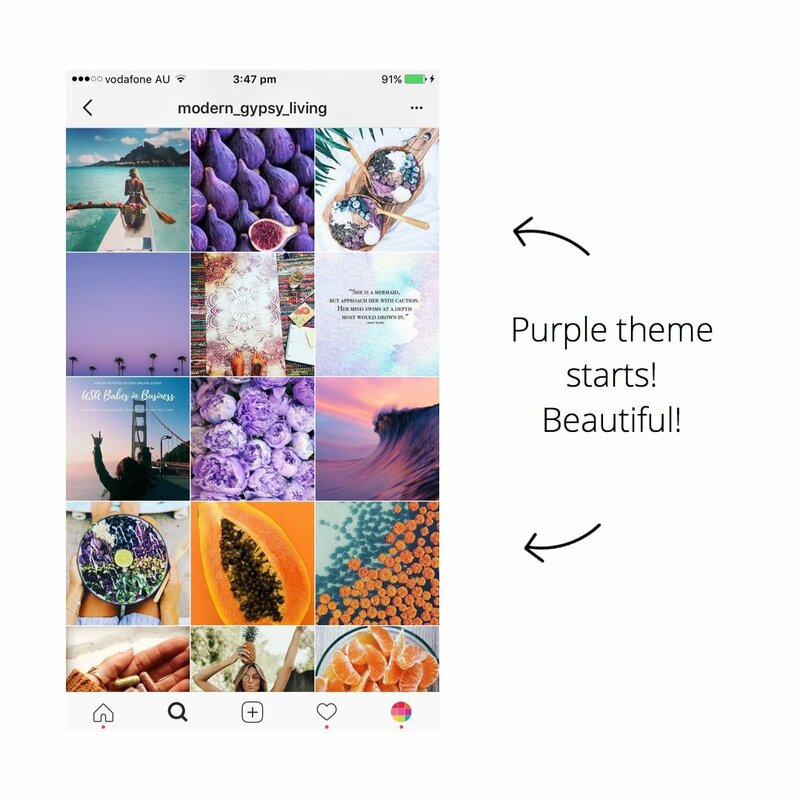 What are the main colors of your theme at the moment? 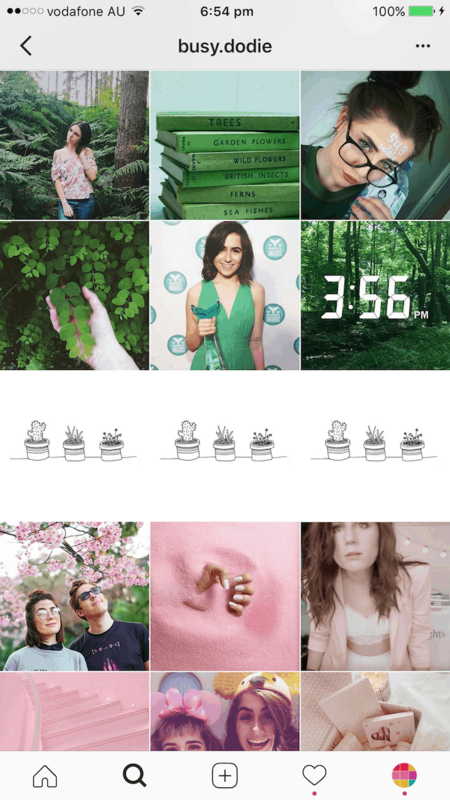 For example, if you were posting photos with a lot of blue (ocean) in them, then you can post something with green (like plants). It’s a very natural transition. The screenshots are not doing their feed justice. 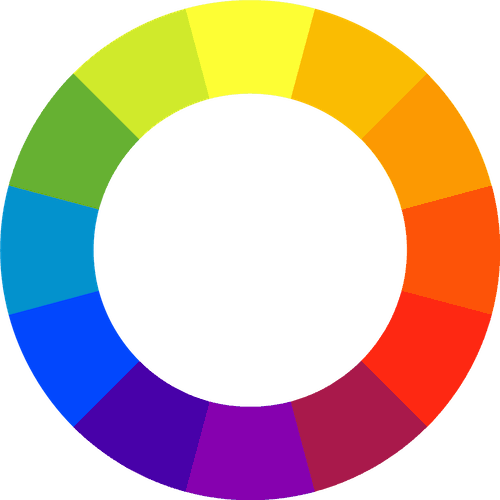 Visit their accounts and experience the color wheel effect yourself. It’s beautiful when you scroll through it. 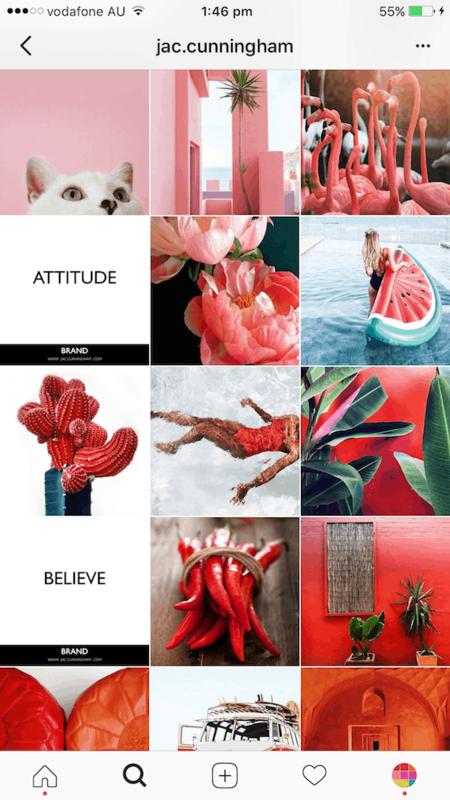 Quick tip: Change the color of your theme every 9 photos. You can also change every 12 photos or 21 photos or more. 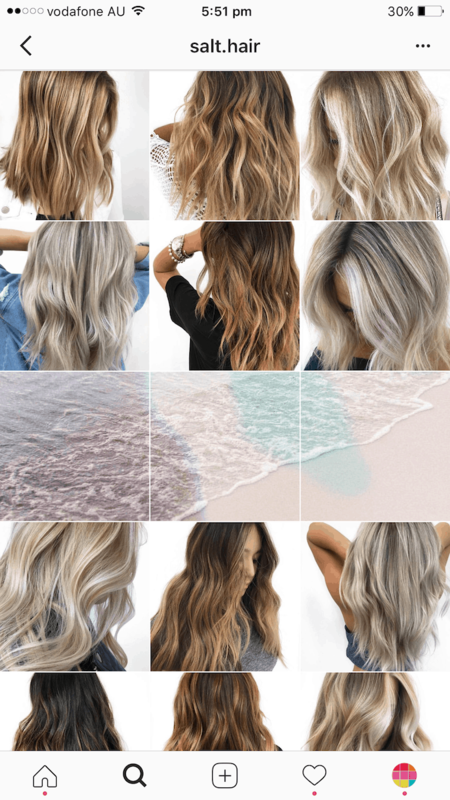 No less than every 9 photos otherwise the transitioning effect will not be as nice when people scroll through your feed. Let’s say you want to drastically change themes. For example, you want to transition from an orange to a purple theme. These are completely different colors. 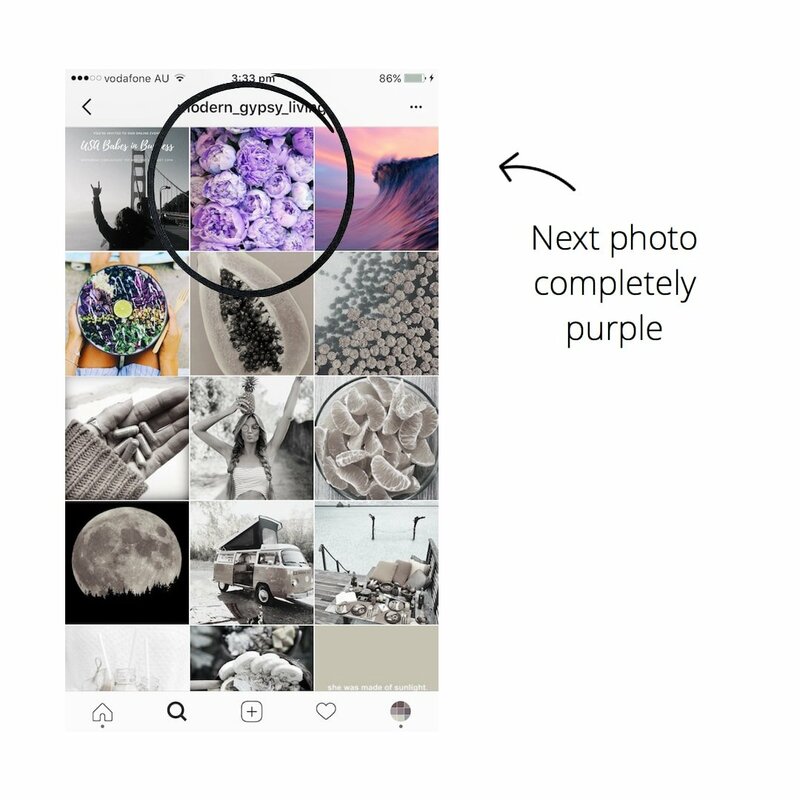 You need to focus on the colors in your photos more than ever for this to work. In our case, combine orange and purple colors in the same photo. This photo will be the bridge photo between your old theme and your new theme. This is what @modern_gypsy_living does. Look at her feed below. She used the vegetable plate as her bridge photo. The plate has some purple in it and a little bit of orange / yellow, and the tanned skin of the girl reminds you of the orange. Thanks to this photo, the purple is established in the theme. The next photo will have less orange and even more purple (it’s the sunset photo with the wave). And the next photo after that only has purple (the flowers). See how she transitioned her feed? Starting with a little bit of purple, then more purple and then only purple. 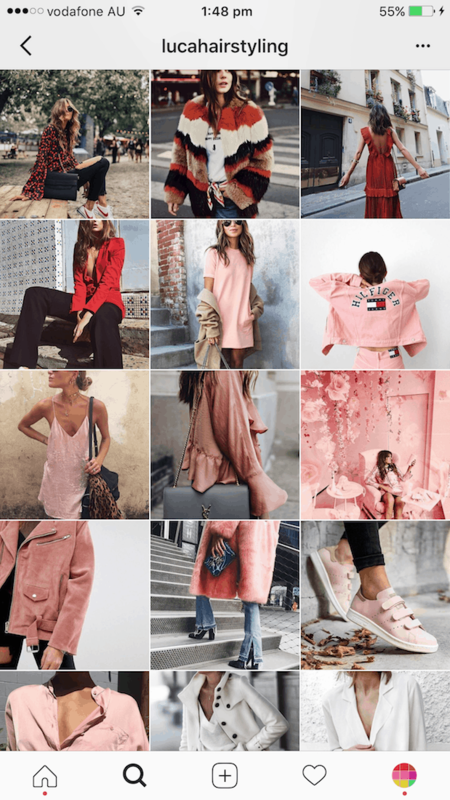 Have you transitioned your Instagram theme? 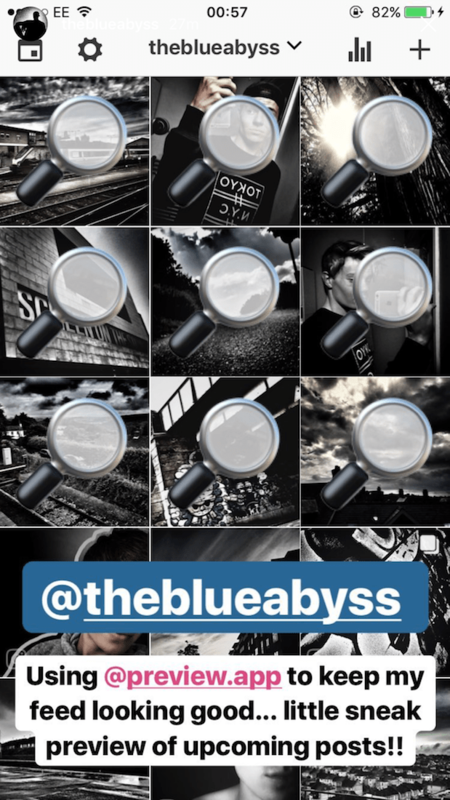 Was this blog post useful? 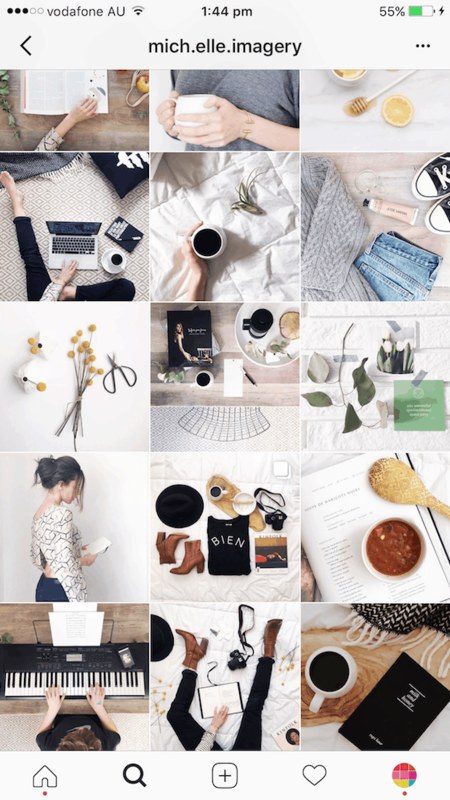 Are you planning to transition your Instagram theme? 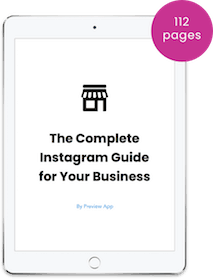 And if you need more feed tips, download my step-by-step Instagram guide. I shared ALL my secrets in there.